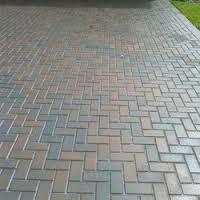 We can re-new old worn pavers. WE DEEP CLEAN AND DECONTAMINATE THE AREA. 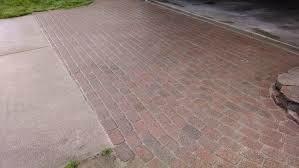 Treat with a specially formulated Mold, Mildew, Algae remover and killer. 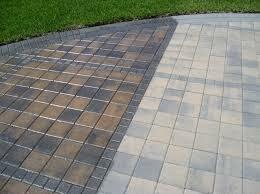 APPLY A INDUSTrIAL GRADE WATER BASED URETHANE SEALER that will enhance the stones beautiful colors. 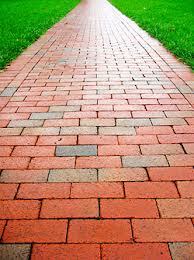 LEAVING THE PAVERS WITH A NEW BEAUTIFUL LOOK THAT WILL POP. PEOPLE WILL NOTICE THE HUGE DIFFERENCE. IF DESIRED A SATIN FINISH CAN BE ACHIEVED.